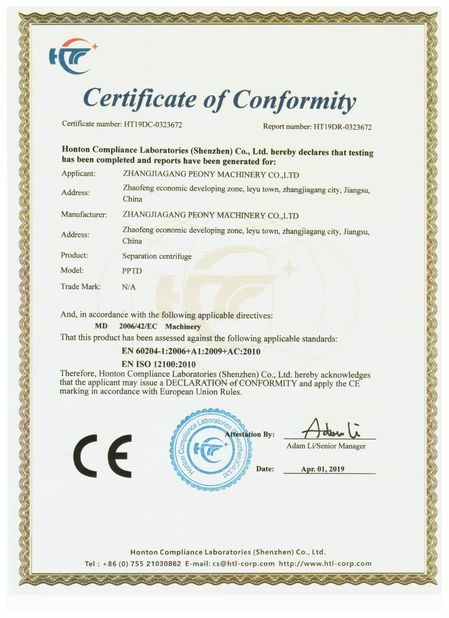 PNYB Series High Efficiency Plate Type Hermetic Filter is a high-efficient, energy-saving and hermetically operated fine filter equipment. 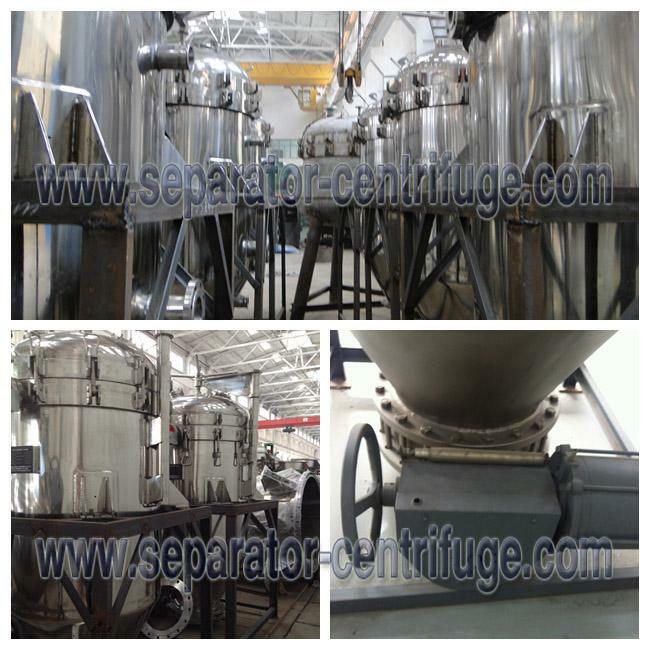 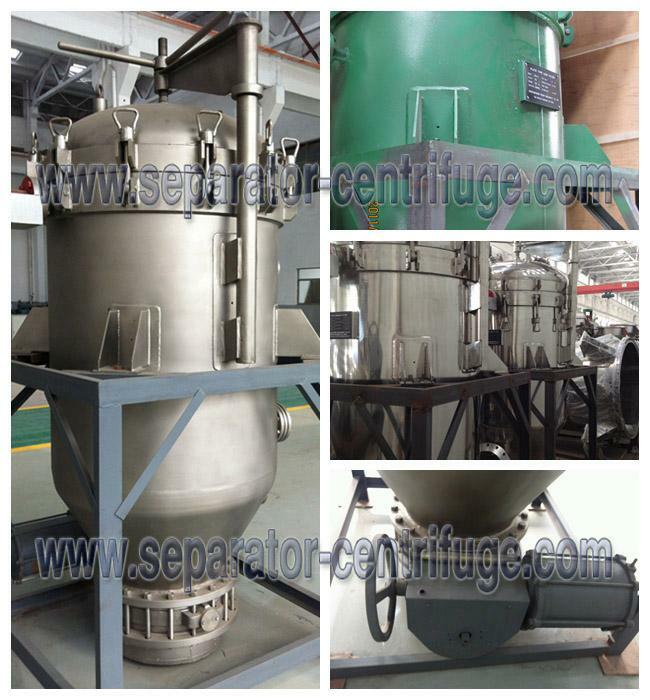 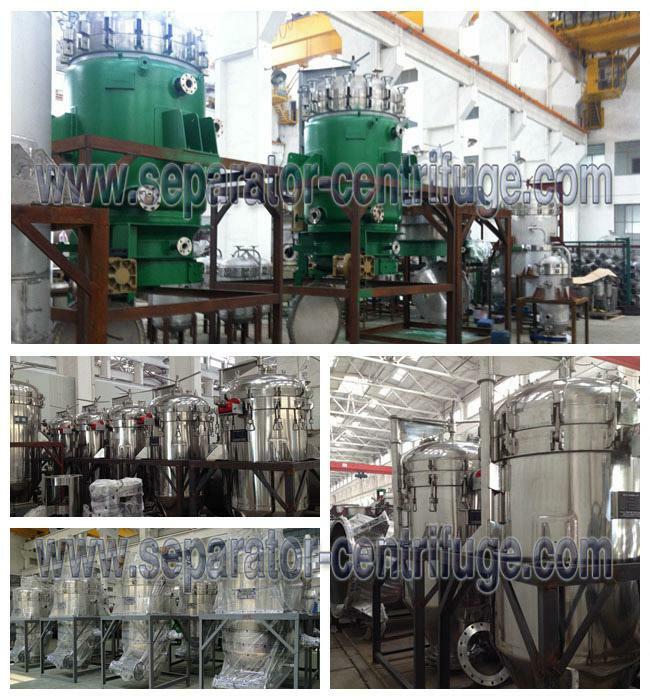 It is widely used in chemical, petroleum, painting, foodstuff, pharmaceutical and many other industries. 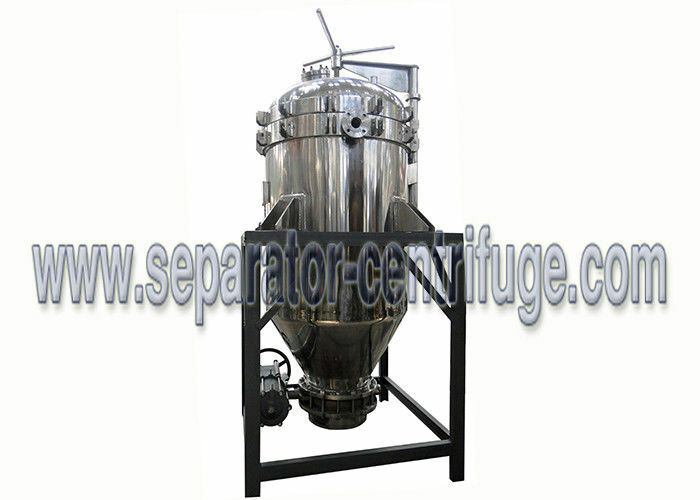 This equipment has many advantages such unique structure, compact volume, high filter efficiency, fineness of filtered liquor, no material wastage, quantity of filter aid. It can be conveniently maintained, cleaned and operated at very low cost.